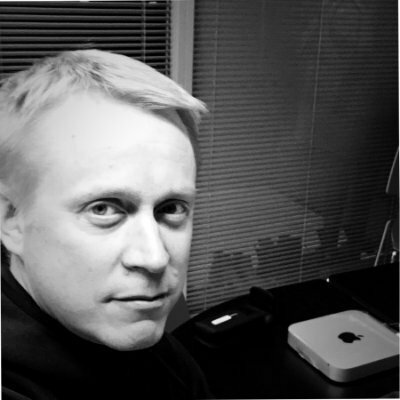 Mikko Saarikko joined Quuppa in March as VP Sales responsible for regional sales in Europe. Mikko joined us from IBM from his role in leading digital transformation for several customers in Finland, prior to which he worked for Nokia 12 years in sales roles, including international assignments in Asia. He has more than 20 years of experience from various sales, consulting and project management roles. Tom Ruth joined Quuppa in April as Vice President of North America Sales and Business Development. Tom brings over 25 years of marketing disruptive technologies and managing smart growth within high performance organizations. Prior to Quuppa, Tom held a variety of successful sales, sales management, and market development positions for over 13 years with BroadSoft as it grew to over one billion dollars in market capital as a public company. Before BroadSoft, Tom held sales, management, and offer management positions for a network services division of Octel Communications (now Nokia via ALU acquisition) and has held sales and business development roles in internationally based companies. Tom has a strong background in channel management, Value-Added Reseller engagement (VAR), and technology component licensing and packaging. 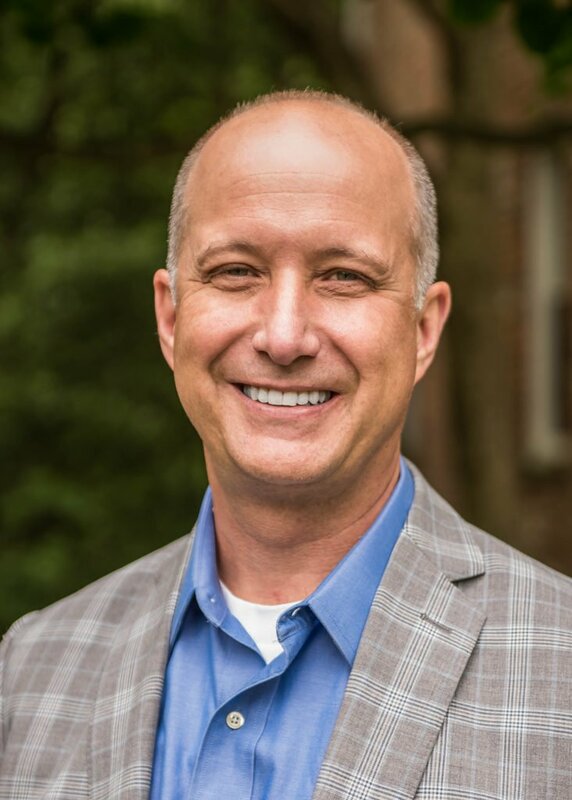 Tom has a bachelors of science degree from the college of Business and Economics at West Virginia University, and makes his home in the Maryland, in the center of the Washington, DC metropolitan region. 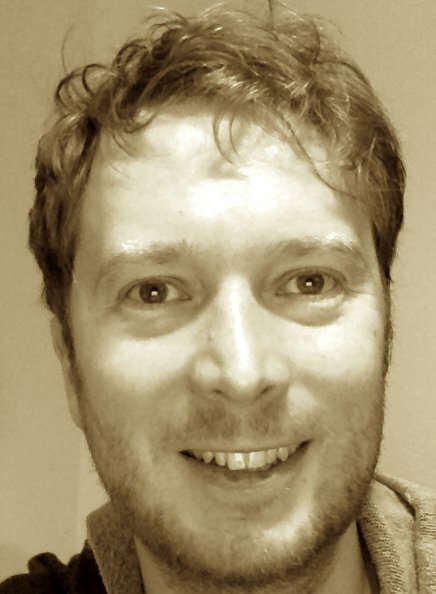 Eero Palomäki joined the Quuppa team in June 2017 as software developer. He also strengthens Quuppa’s technical customer support team. Previously he has worked in research studying opportunities of using wearable and environmental sensors to enhance well-being and productivity of knowledge work. He is an enthusiastic match race sailor, and uses location-tracked replays as a tool to develop his sailing team.